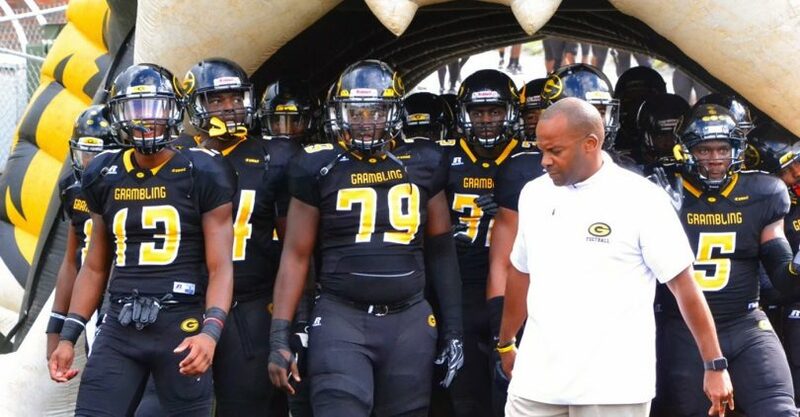 The National Association of Intercollegiate Athletics (NAIA) has announced that Grambling State University will host the 2019 and 2020 Football National Championships at the historic Eddie G. Robinson Memorial Stadium. Historically, the event draws student-athletes, fans and media personnel to host cities; and includes broadcasts to ESPN3 and regional networks throughout the country, according to a news release on Monday, Dec. 3. “The Grambling State University campus is synonymous with both football and academic achievement,” Jim Carr, NAIA President and CEO, said in the news release. “We are grateful to add a host city with this incredibly rich legacy to our list of partners,” Carr said. Formerly held in Daytona Beach, Florida, the mid-December game is expected to generate more than $1 million in economic impact to North Louisiana, officials said in the release. “From homecoming to Bayou Classic, our team has proven time and again that we’re one of the best at delivering game and fan experiences,” said Marc Newman, Vice President for Advancement, Research, and Economic Development at Grambling State. “We are working to leverage that reputation to move our University and City ahead and are excited to have NAIA join us as partners in that effort,” Newman said. The 2019 and 2020 host opportunities are a result of the continued work of the Ruston-Lincoln Convention and Visitors Bureau in partnership Grambling State University and the City of Grambling to better collaborate with local hotels, transportation providers, and businesses to drive growth. Edward Jones, who’s mayor of the city of Grambling, said officials couldn’t be more excited about hosting NAIA and the students and athletes. “They will get to experience the town and culture that has produced hundreds of football legends,” Jones said.